What Time is it? Watch OUT! 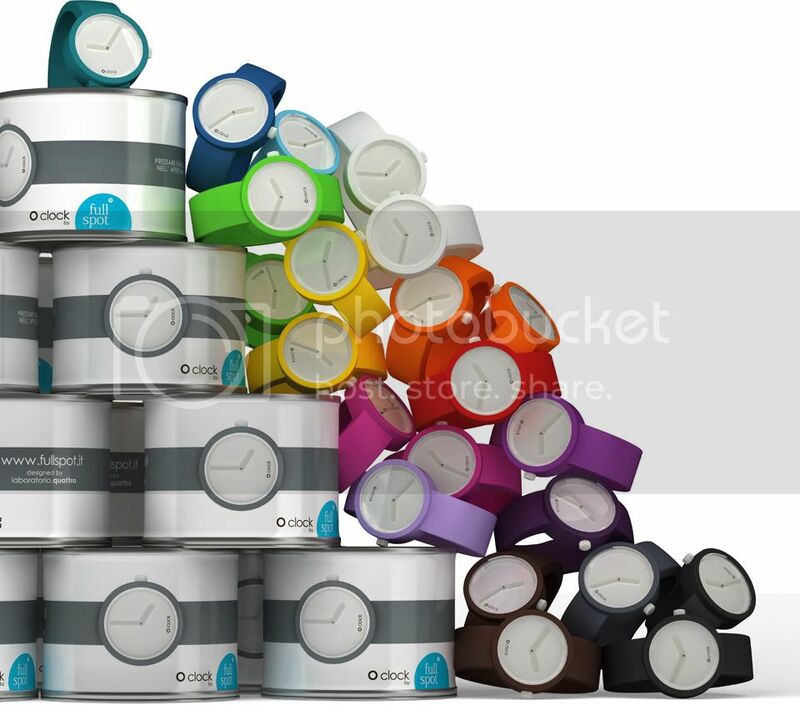 Have you seen the new O'CLOCK watches? These Italian design beauties are after my simplistic heart. The uber-cool menswear site (and hopefully womenswear soon...) Steadyguy has these in stock! How beautiful are these? Glorious shades too. They arrive in a tin can that you peel back to open. How can one resist the: cute packaging, not a sight of Victorian beading in sight, and awesome array of colors. I'm so hooked! 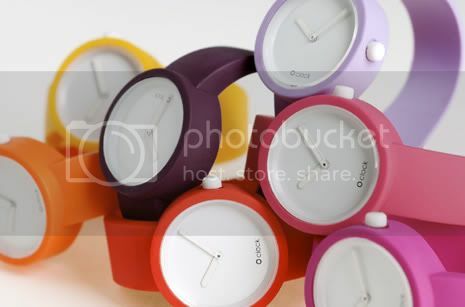 O'CLOCK watches fit like bracelets, bringing a pop of color into any outfit. This would be cute with a chunky scarf and leather knee high boots. Don't you think? I'm loving that orange-red one!